If you have been reading my blog. 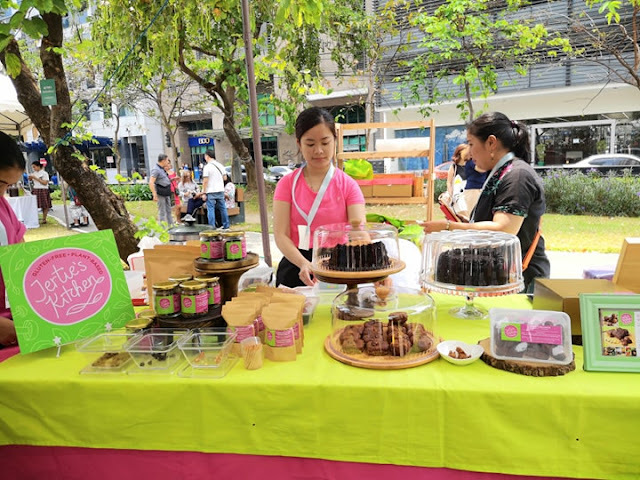 I started eating healthy 5 years ago. I have been exercising a lot, watching my weight and cut on caffeine, msg and fats just because of my acid reflux. 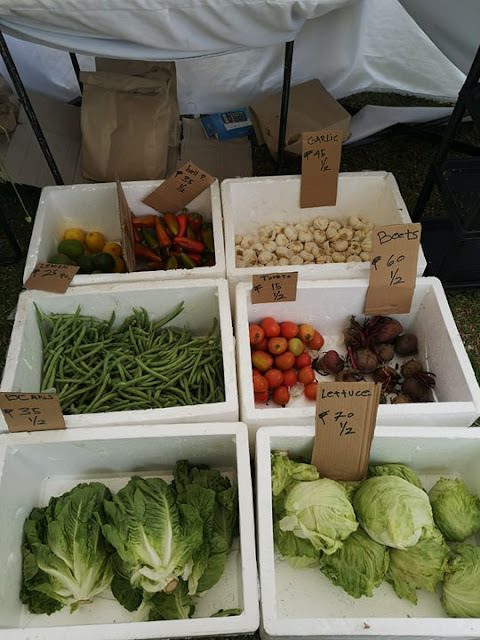 If I have the budget, I will consider eating only organic food. 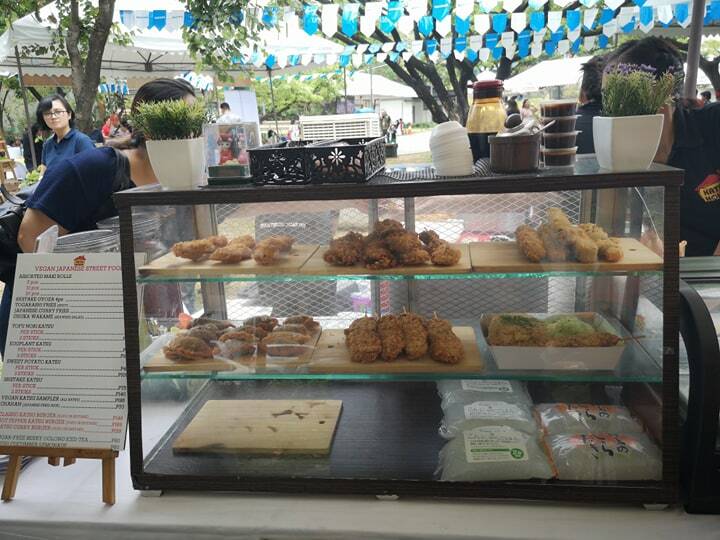 Im just glad that poke poke and salad bowl stalls are now in the market. 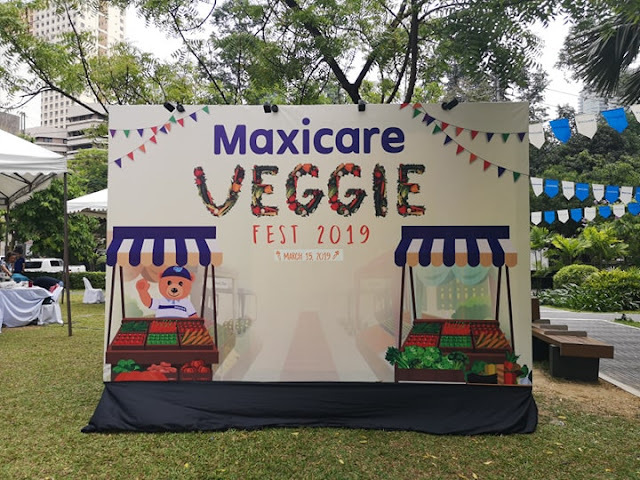 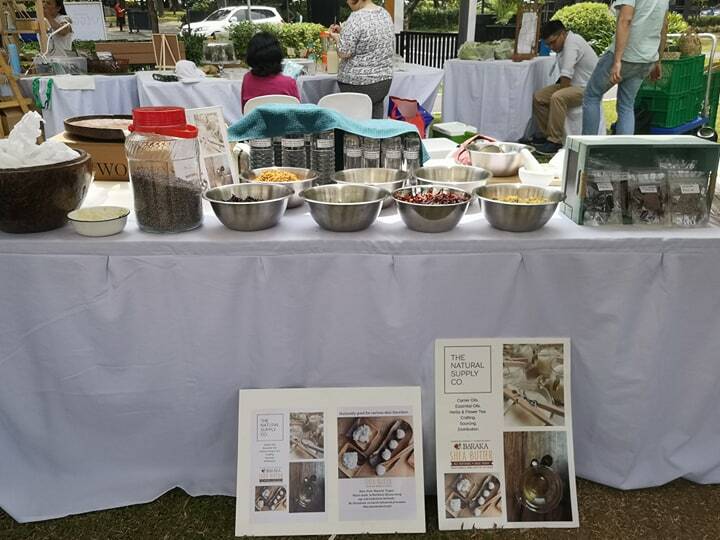 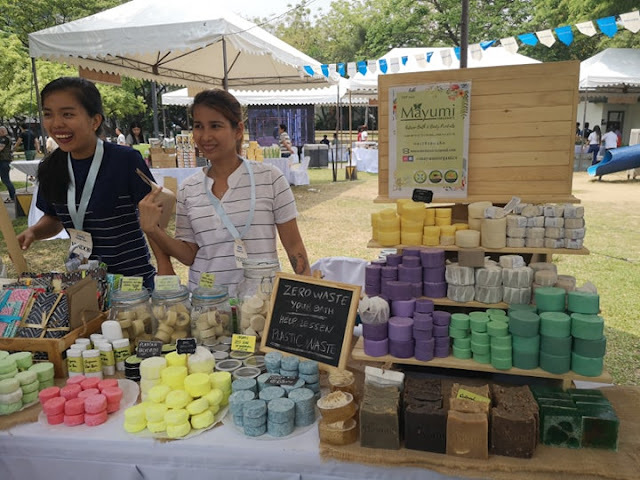 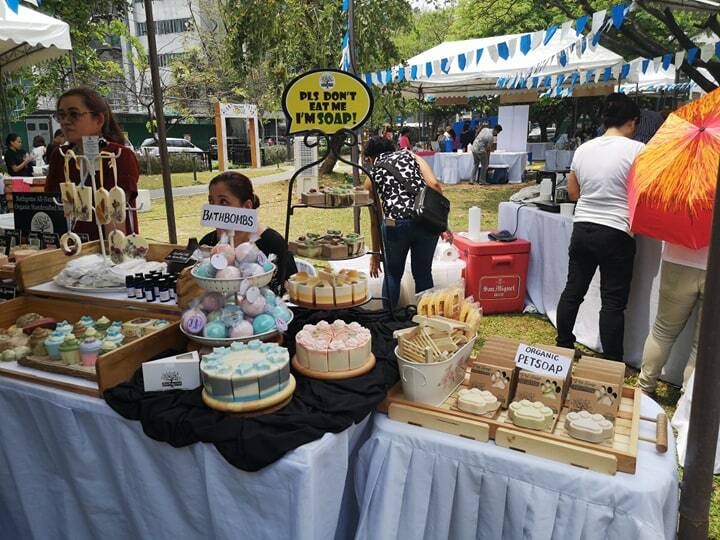 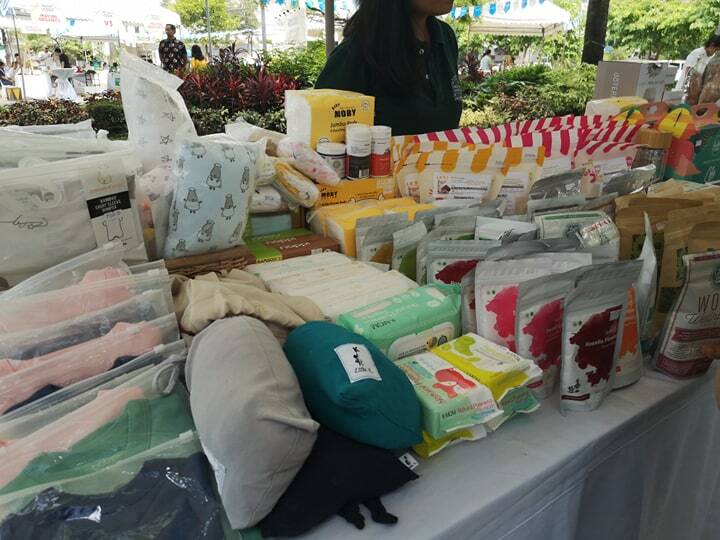 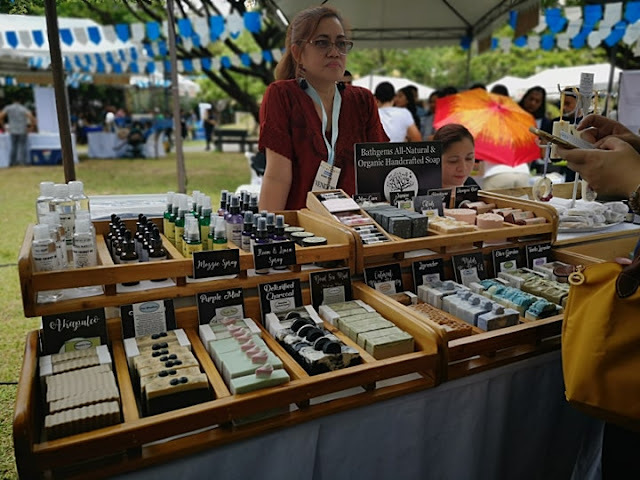 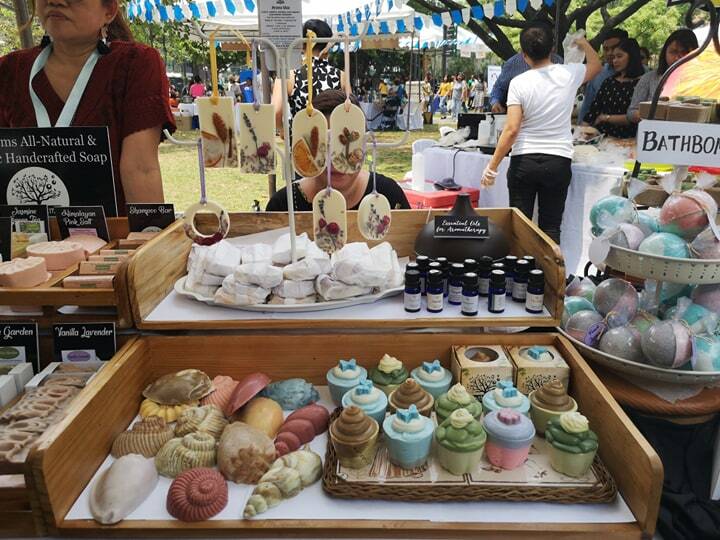 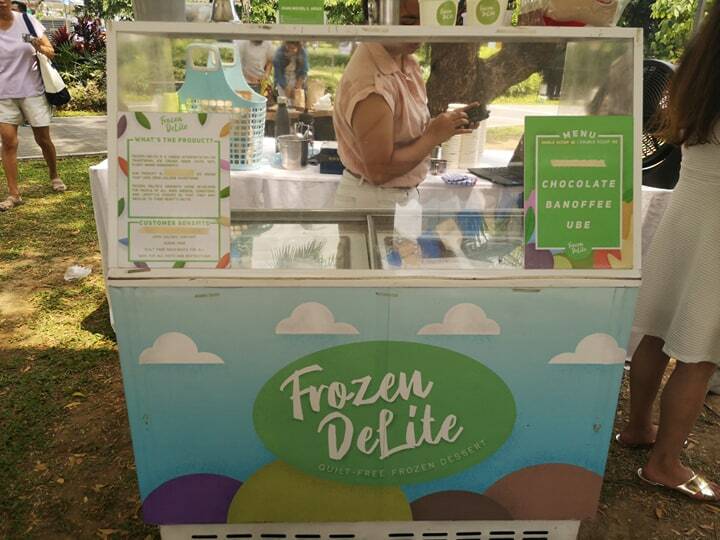 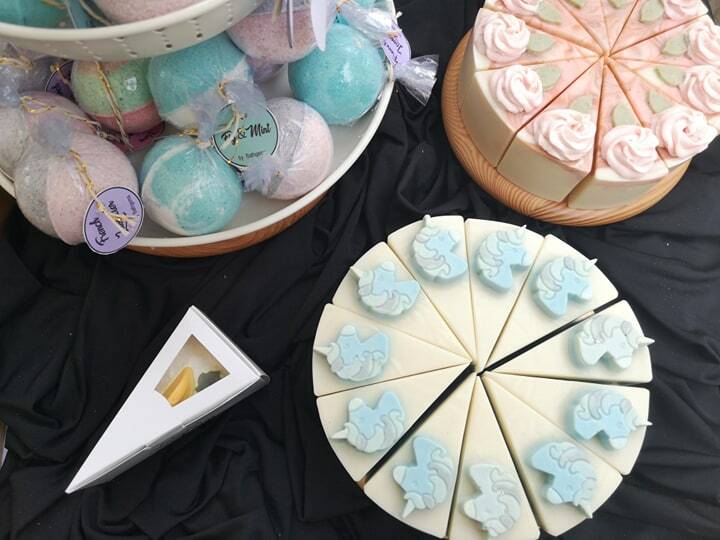 With that said, Maxicare recently held its first ever outdoor festival - Maxicare Veggie Fest 2019. “One of the easiest ways to start your journey to living a healthy life is by eating a plant-based diet, which is why we are very proud to be holding the Maxicare VeggieFest. 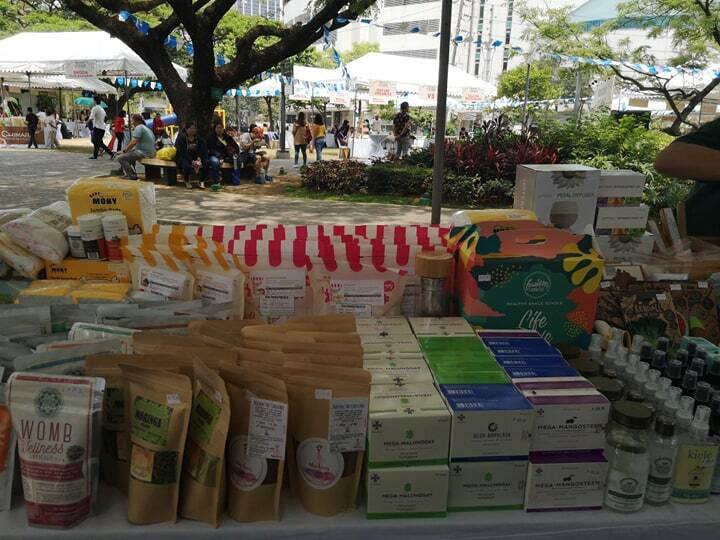 Today, we invite everyone to live their best by boosting not only their physical health, but also their mental. 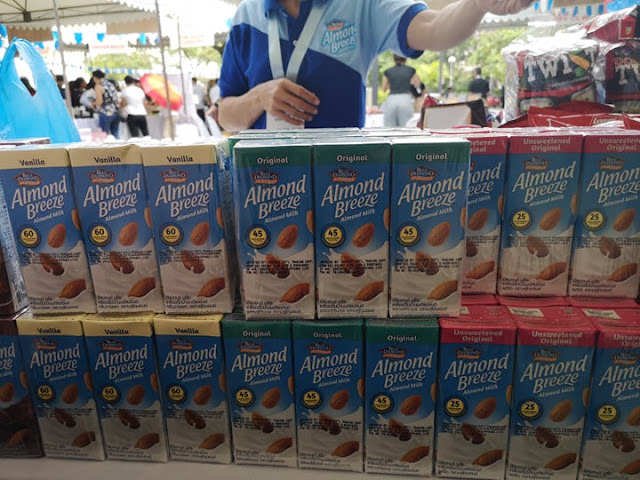 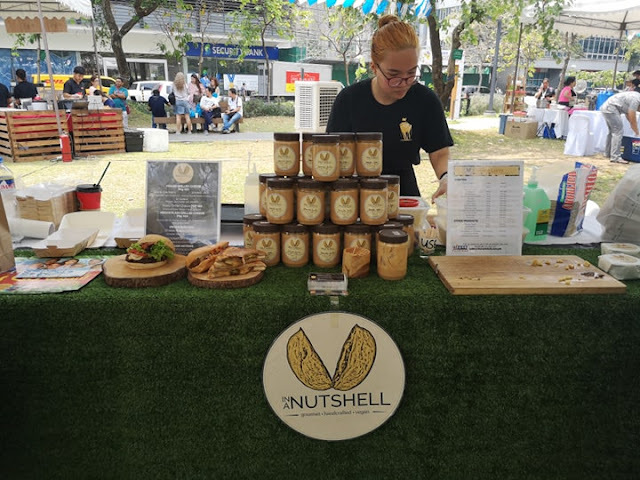 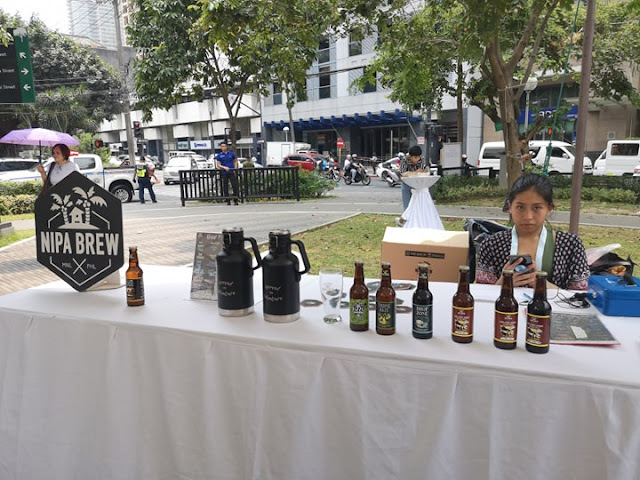 It’s like eating your favorites, but without the guilt,” said Macasaet whose main objective is to improve health and wellness, focusing on plant-based nutrition. stronger by inspiring others to fight disease and eat healthy. 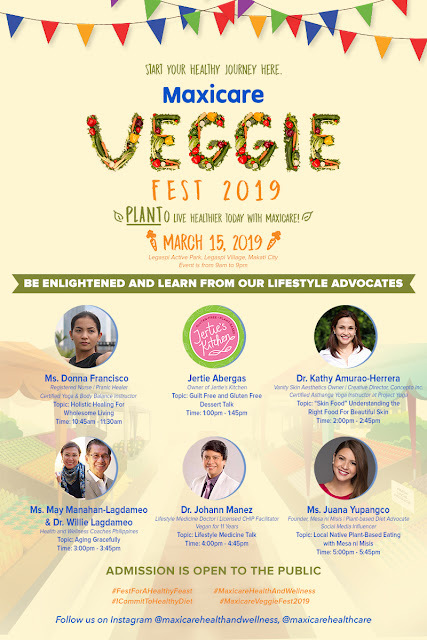 Native Plant-Based Eating with Mesa ni Misis” by Juana Manahan- Yupangco.